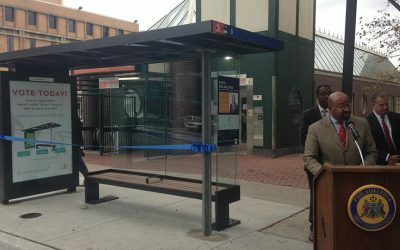 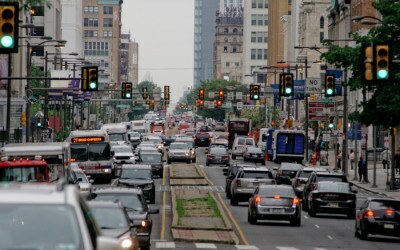 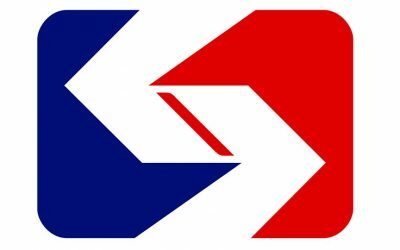 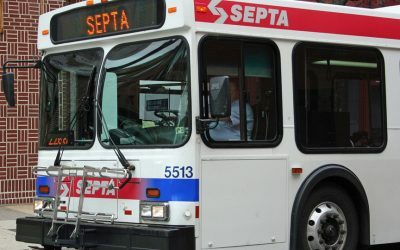 SEPTA Reveals New Bus Route Plans For University City, Roosevelt Blvd. 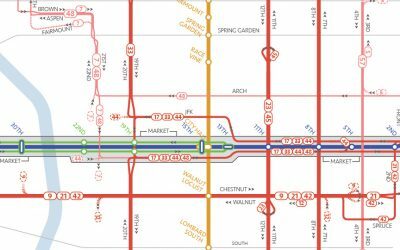 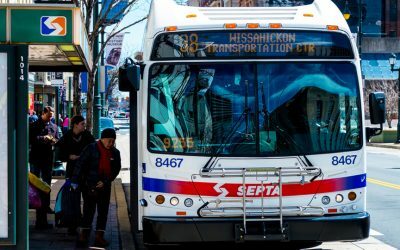 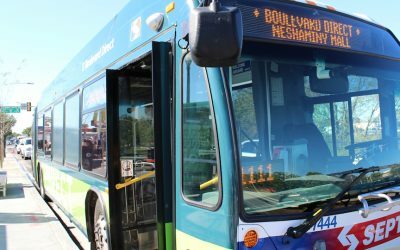 SEPTA has revealed plans for two much-anticipated bus routes affecting University City and Roosevelt Boulevard. 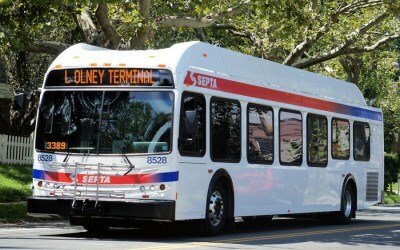 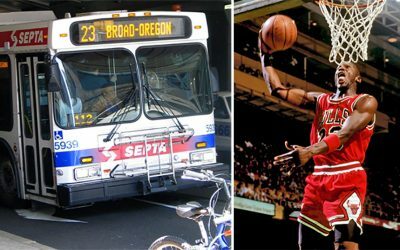 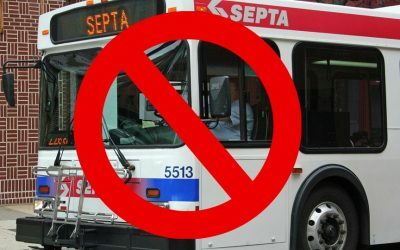 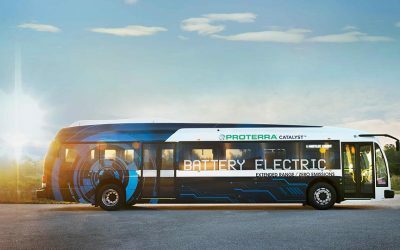 Can SEPTA Plausibly Offer an Uber-like Bus Service?